How Do You Find Nonprofit Blogs to Follow? In the past few weeks, the Communicate! blog–the one you’re reading right now–has been recognized by multiple groups in the nonprofit field. 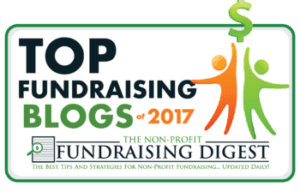 The Fundraising Digest named it one of The Best Fundraising Blogs of 2017. Feedspot selected Communicate! 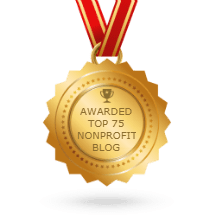 as one of the Top 75 Nonprofit Blogs on the web. And it has previously been featured on Bloomerang‘s list of 100+ Fundraising Blogs You Should Be Reading in 2017. I’m honored. But why should you care? Or it could be reading a great idea at just the right time of the year. Giving Tuesday is right around the corner. Mary Cahalane and Claire Axelrad have suggested you use it as Giving Thanks Tuesday, an opportunity to connect with your donors before you ask them for money. If you subscribed to their blogs, you’d hear about that idea in time to put it into practice. And you’d find both Mary and Claire on these lists, too! 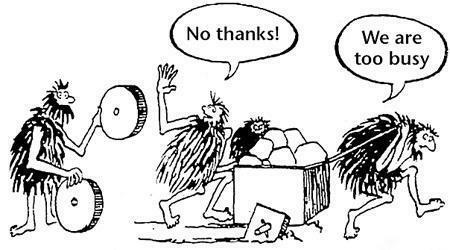 Not all good ideas are new, and not all of them have a use-by date. Sometimes what you really need is a reminder, and the inspiration to do the best you already know how to do. 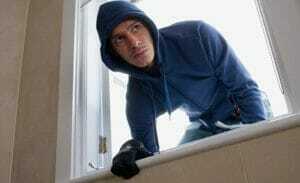 The golden rule of writing is to write unto others the way you wish they wrote unto to you. The next time you are getting ready to write a newsletter, or a fundraising appeal–or even a tweet–remember this blog post. You can find it on my blog. And you can find other pearls on other blogs, if you read the right ones. I’m like you. I have a lot to learn, and a limited amount of time to spend each day learning it. The key for us both is to pay attention where it counts. May I make a suggestion? Give yourself a gift today. Take the time to look at one of the lists from The Fundraising Digest, Feedspot, or Bloomerang. Mark the blogs you’re most interested in reading, then subscribe to them. You can get the new blog posts delivered to your email inbox. You can subscribe to them as an RSS feed. You can even use Feedspot as a tool to see posts from the blogs you like best and easily share those posts on Facebook or Twitter. Because other people you know have trouble finding the right blogs to follow, too, and you can make it easier for them.